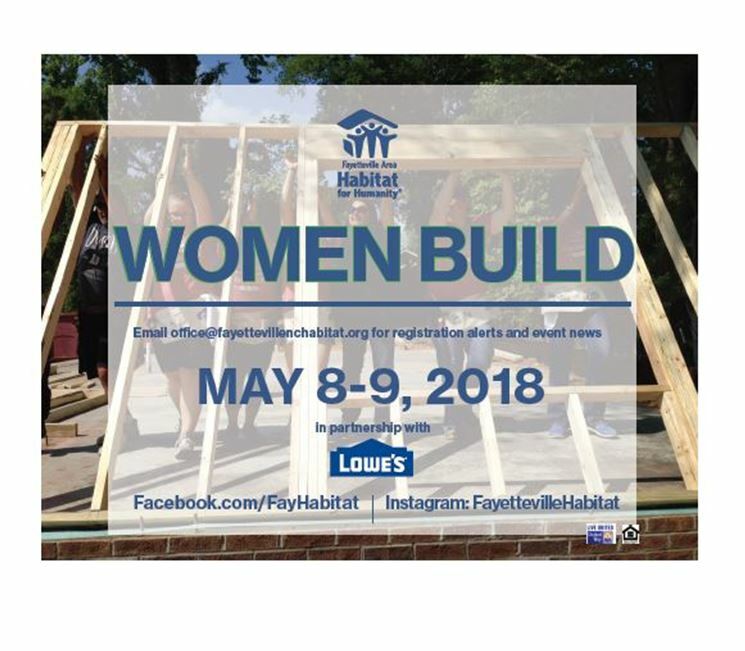 Habitat for Humanity’s National Women Build is an annual event created by Habitat’s Women Build program in partnership with Lowe’s Home Improvement. The program invites women to devote at least one day to help families build strength, stability and independence through housing. The event is meant to spotlight the homeownership challenges faced by women. In addition to the financial and volunteer support, local Habitat organizations and Lowe’s offer how-to clinics to help prepare volunteers for the build site. Women Build participants receive a Women Build t-shirt, construction how-tos, a chance to make new friends, and a chance to leave a community legacy. Stay posted for more information on site details and clinics. See more of what Women Build is all about.